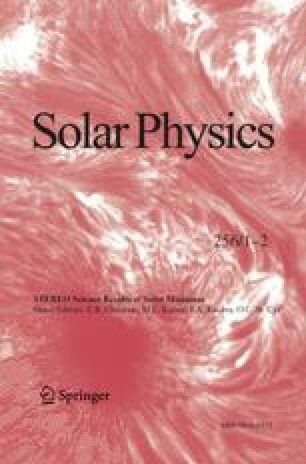 We present a new method to perform the three dimensional characterization of coronal mass ejections (CMEs) using stereoscopic images obtained with the STEREO/SECCHI-COR2 coronagraphs. Two approaches are proposed, and each associated algorithm gives the trajectory of the CME and its kinematical properties (velocity and acceleration profiles) intended for space weather forecast. The first approach is based on forward modeling appropriate to the reconstruction of surfaces in an optically thin medium, and performs a local approximation of the observed CME by a hemispherical shell, thus tracking the leading edge of the event. The second approach is based on tracking the center of gravity of the radiance of the CME in the images. More than 16 000 blind tests have been performed to assess the performance of each algorithm. For that purpose, we used three distinct libraries of simulated images of CMEs that correspond to three CME models: hemispherical shell, flux rope, and cloud-like. The two methods are applied to a set of CMEs observed in 2007 and 2008 by the SECCHI-COR2 coronagraphs, and when possible, our results are compared to those already published. The determinations of the direction of propagation and of the velocity are generally found in good agreement.